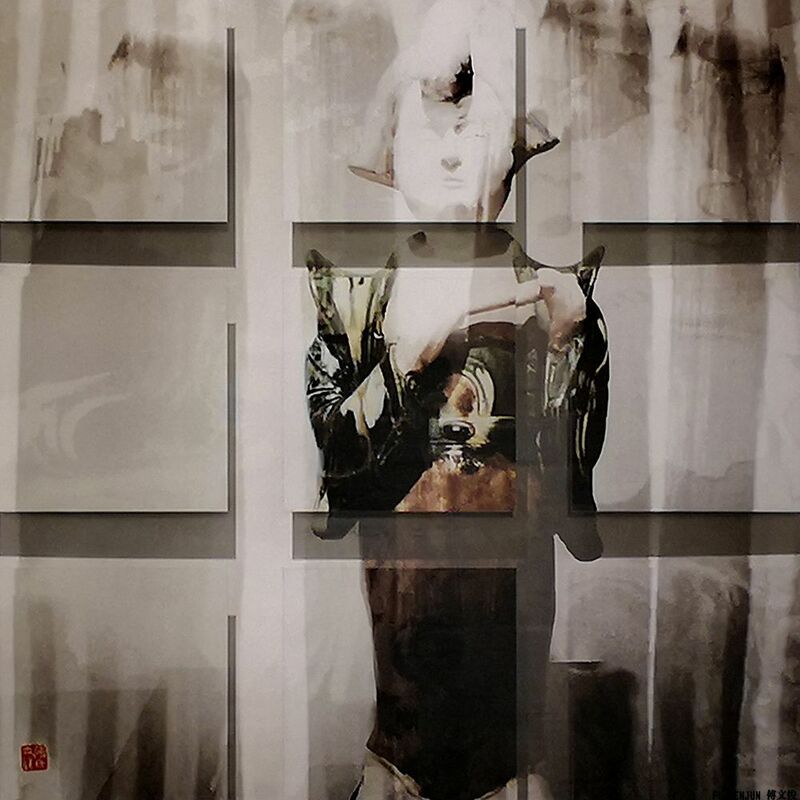 On the occasion of the solo show at Diary Arts Center,titled “Is it photography?”, Fu Wenjun will exhibit his latest DigitalPictorial Photography works, which focus on his exploration of photography withthe connection of painting, especially with sculpture. What isphotography? When the question asked, everyone will have an image/images appearin their mind. Does the photography art just stop growing, existing as thesecommonly acknowledge schemes? The artist Fu Wenjun doesn’t think so. Turningaway from the recording function of photography widely recognized by thepublic, Fu Wenjun aims at exploring to place photography art in dialogue withother art media, like Chinese painting, oil painting, print, sculpture etc, soas to extend the possibility of photography art and to provide the viewersdifferent visual experience. 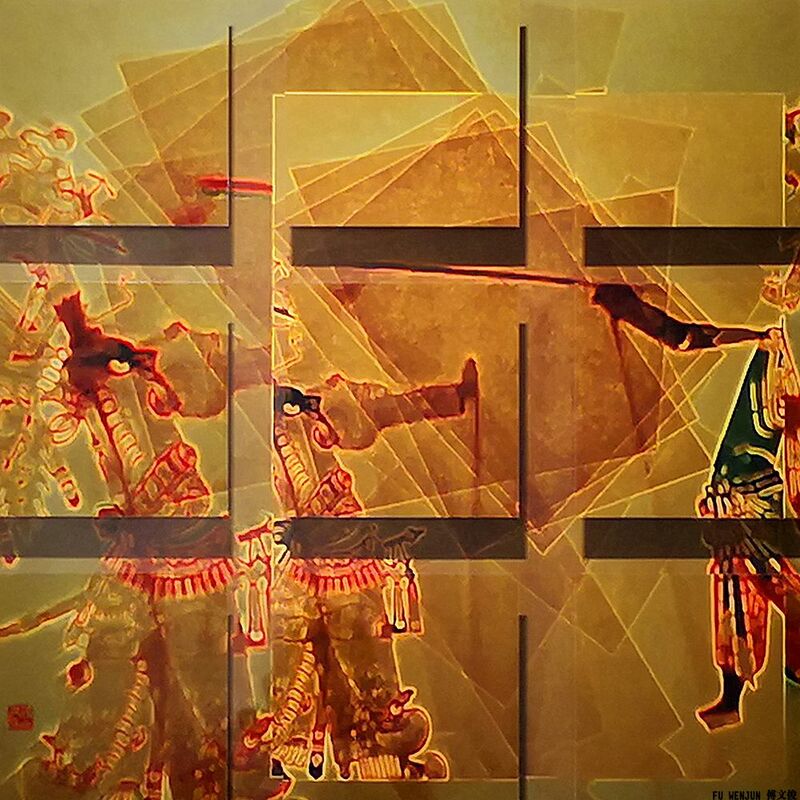 Based on these reflections on the photography art,Fu Wenjun put forward concept and practice of “Digital Pictorial Photography”,an innovative photography art style. 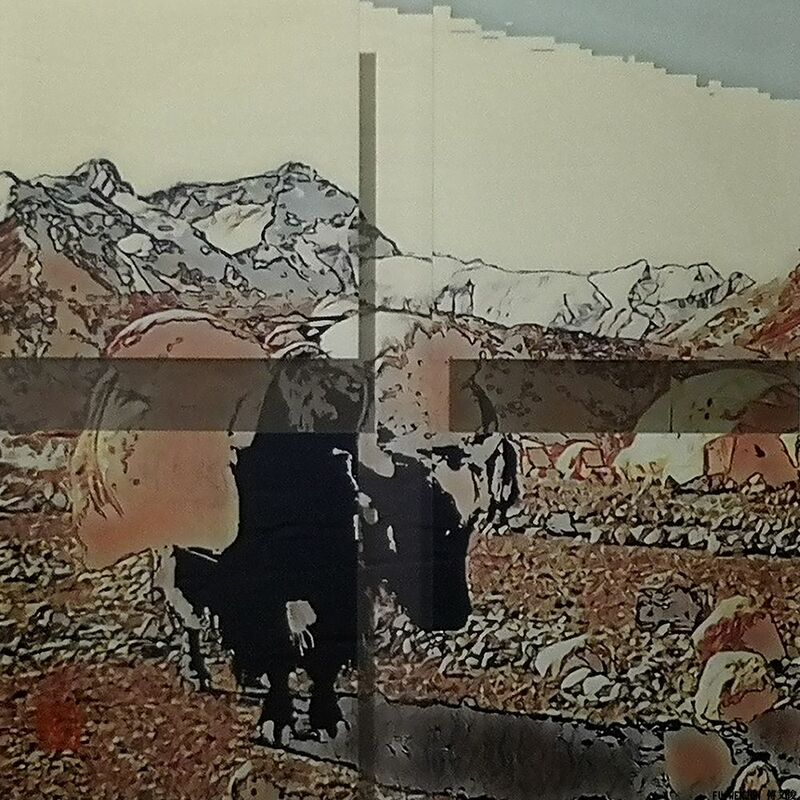 On theoccasion of the solo show at Diary Arts Center, titled “Is it photography?”, FuWenjun will exhibit his latest Digital Pictorial Photography works, which focuson his exploration of photography with the connection of painting, especiallywith sculpture. 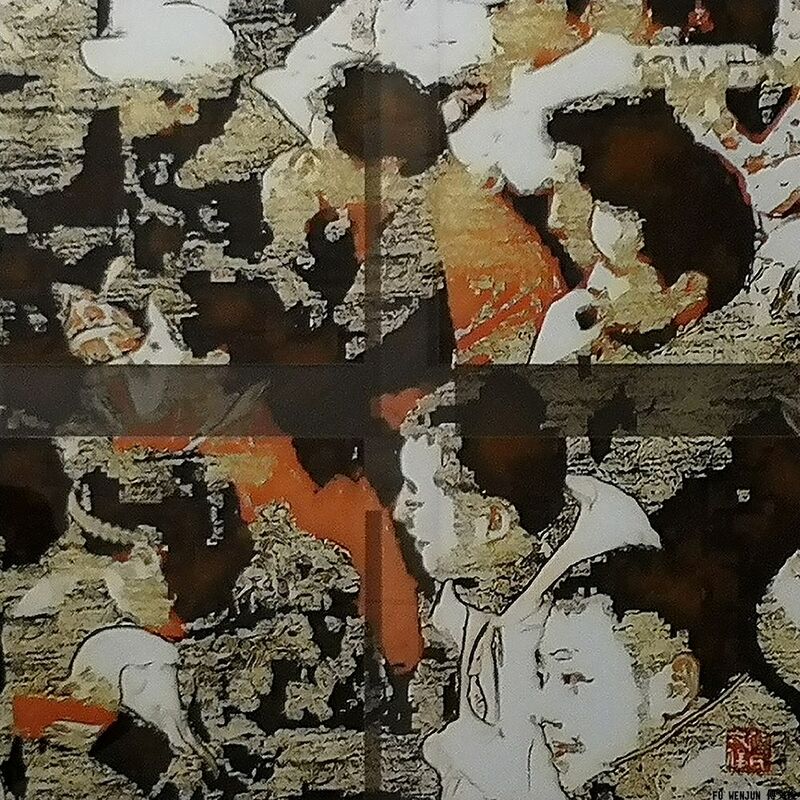 Apart from the aesthetic and artistic features, Fu Wenjun’sworks show an Eastern philosophy thinking towards the global or regional issuesrelated to history, culture, human life and nature. He brings another angle toview things happening around us and in our world. Is it photography? Yes, itis. It’s not the common one, but brings new interpretation to the definition ofphotography art. 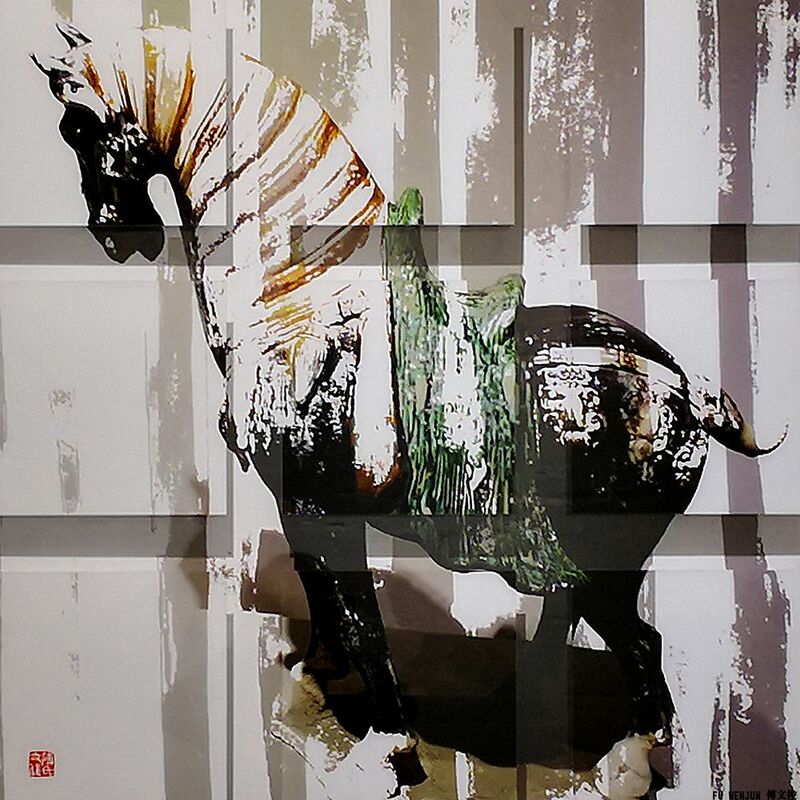 The works JuneSnow, Tang Ceramic Horse, Play Shadow, Mysterious Ceramic Figure presentthe rich and colorful history of the city Xi’an, continuously inhabited sinceabout 1100 BC. The objects like pagoda, ceramic art, shadow play show the openattitude towards different religions and integration of Chinese and other ethicculture in a long history happened in this city, as the starting point of theSilk Road, connecting East Asia and Southeast Asia with East Africa, West Asiaand Southern Europe. Under the Earth’s highest mountain, Mount Everest,Tibet is the highest region on Earth, with an average elevation of 16,000 ft.This “isolated” wonderland is given not only breathtaking natural landscape,but also the Tibetan people, their lifestyle and their unique culture are veryfascinating, which lead to the series Windfrom Tibet. The series focuses on the Sho Dun Festival, known as Yogurtfestival is an important celebration for the Tibetan lay people as well as themonks usually in the middle of August, after a month's retreat by the monks whostay within their monasteries to avoid walking on the emerging summer insectsand killing them. 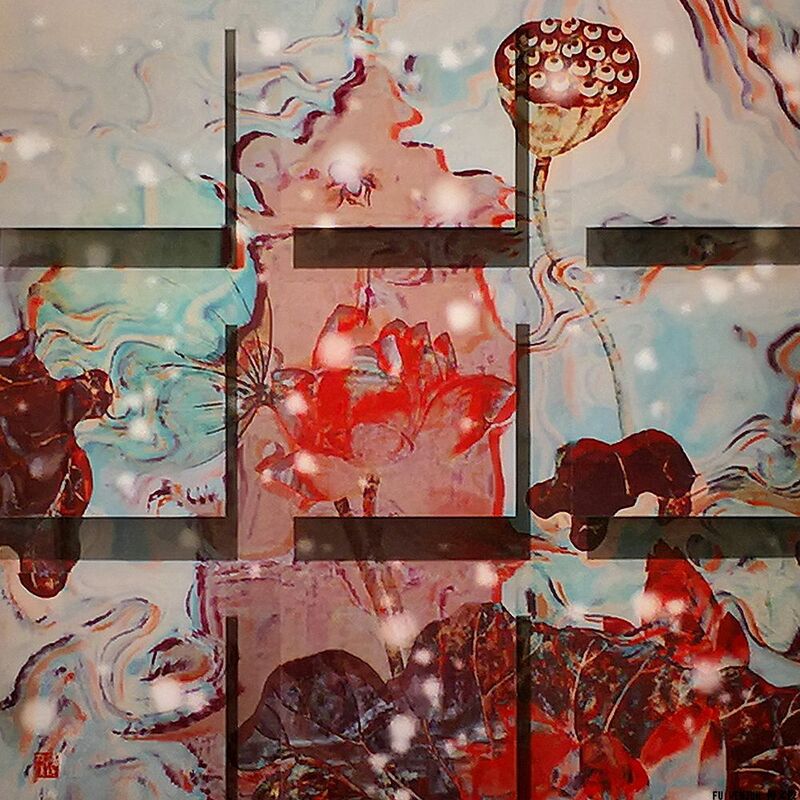 The works of Fu Wenjun may confuse the viewers ata first glance if they are photography. In this way the artist called attentionto people’s activity of reading images, highlighting processes of translationand interpretation that are shared by artist and viewer alike. In the processthese works provoke us to reconsider the degree to which our pictures ofreality are shaped by the visual conventions and codes of particular media. FuWenjun (b.1955), graduated from the Sichuan Fine Arts Institute and currentlylives and works in Chongqing. 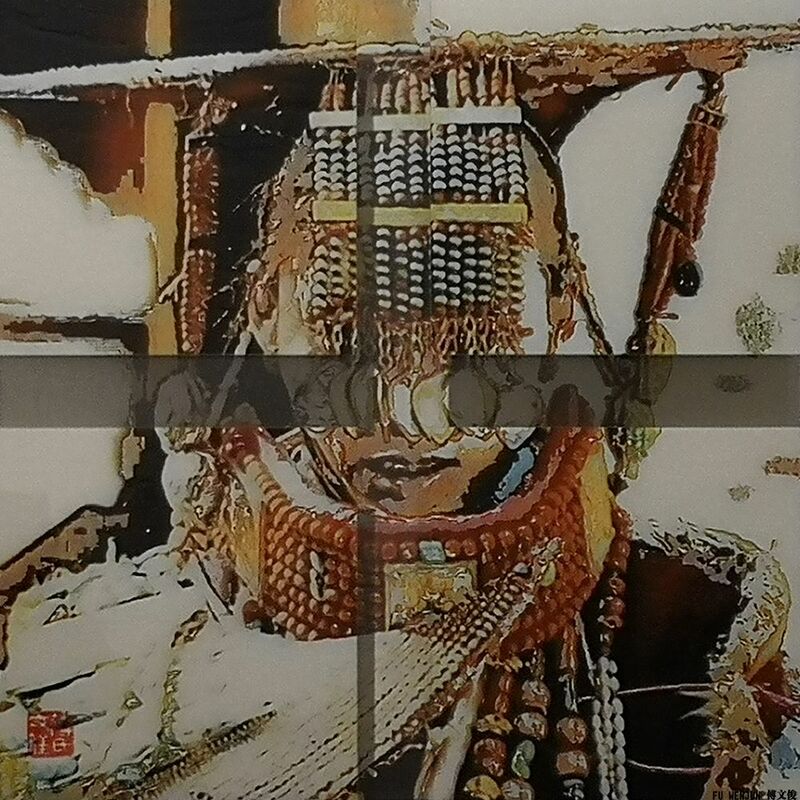 He creates principally through the art media ofphotography, installation, sculpture and oil painting, and has put forward theconcept and practice of “Digital Pictorial Photography”. Hisworks embody his reflections on many issues related to the Eastern and Westernhistory, culture and humanity, including the relationship between differentcultures in the age of globalisation, the heritage of traditional Chineseculture in a rapidly changing society, industrialisation and urbanisation inChinese cities. 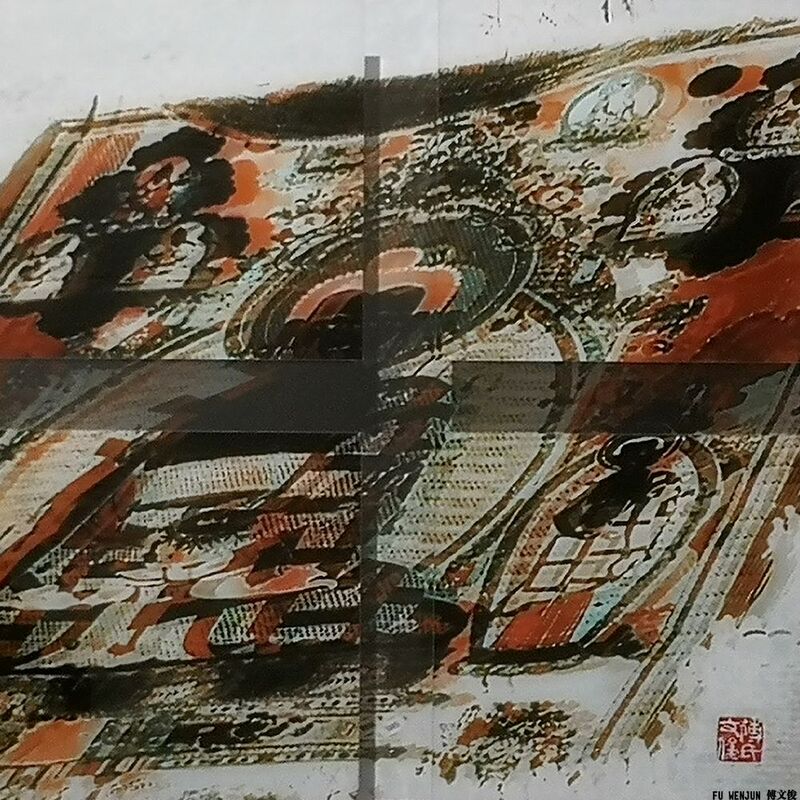 Hissolo exhibitions are presented at the National Art Museum of China (Beijing),at the Museu Europeu de Arte Moderno (Barcelona), at the Old Summer Palace Museum(Beijing), at the Today Art Museum (Beijing), at the United NationsHeadquarters (New York), at the Guangdong Museum of Art (Guangzhou) and atother international art organizations. Fu Wenjun exhibited at significantinternational exhibitions, including the Esposizione Triennale di Arti Visive aRoma, London Art Biennale, Biennale Internazionale d’Arte del Mediterraneo,Triennale dell’Arte Contemporanea, 1st Asia Biennial/5th Guangzhou Triennial,XVIII Bienal de Cerveira, NordArt, collateral exhibition of Biennale di Venezia2013, entitled Voice of the Unseen Chinese Independent Art 1979/Today. He has won numerous awards, including the firstprize from International Biennial of Contemporary Art in Argentina, “The BestArtist in the World” at Tour Eiffel La Grande Exposition Universelle,International Award “Lorenzo il Magnifico” of X Florence Biennale. Hisworks are among international organization and museum collections, such as theNational Art Museum of China, Museu Europeu d'Art Modern, Tokyo MetropolitanArt Museum and Societe Nationale des Beaux Arts in France.